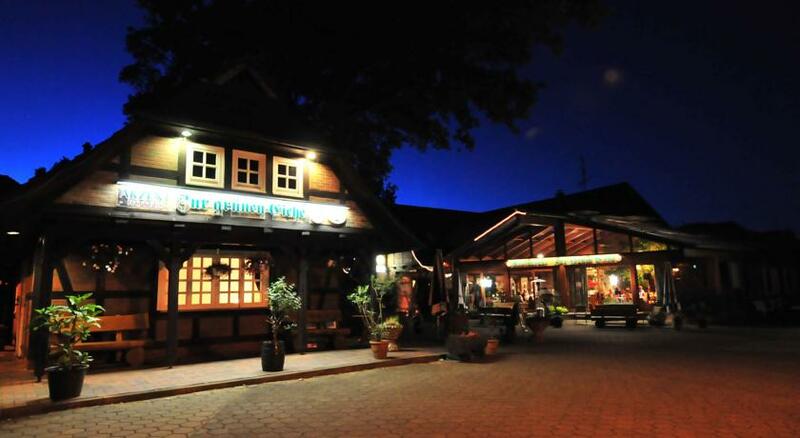 Akzent Hotel Zur Grünen Eiche is located in the heart of the Lüneburg Heath. Here guests can relax or enjoy walking in the gorgeous surroundings. 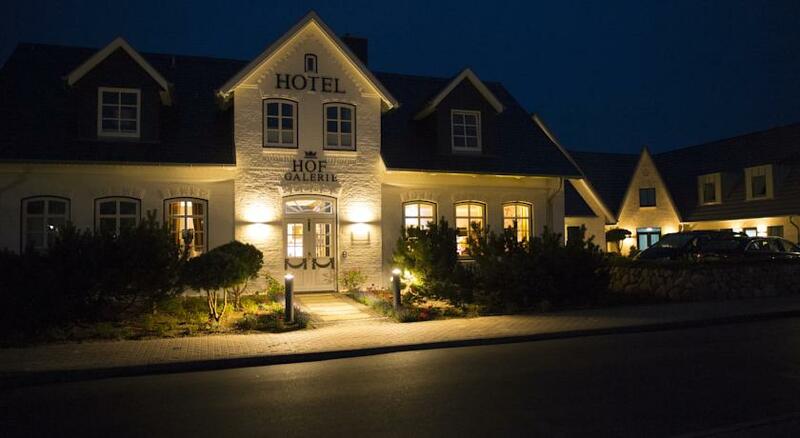 Guests of Akzent Hotel Zur Grünen Eiche are offered cozy rooms, terrace, BBQ facilities. 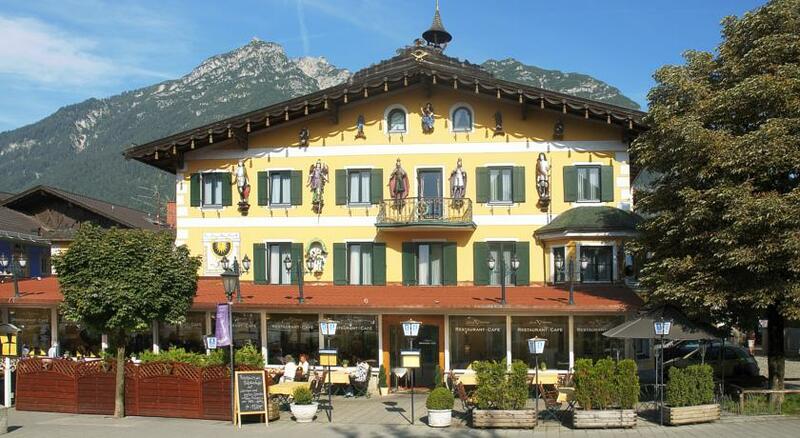 Atlas Posthotel is located in the heart of Garmisch-Partenkirchen. 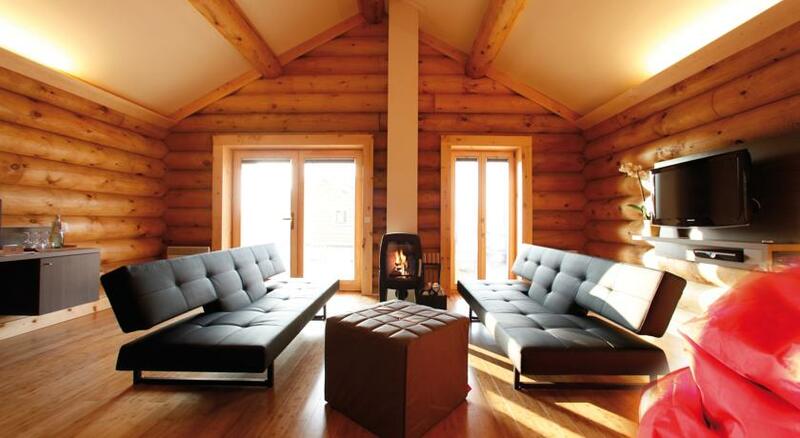 It provides elegant decorated rooms and apartments, free sauna and free Wi-Fi. 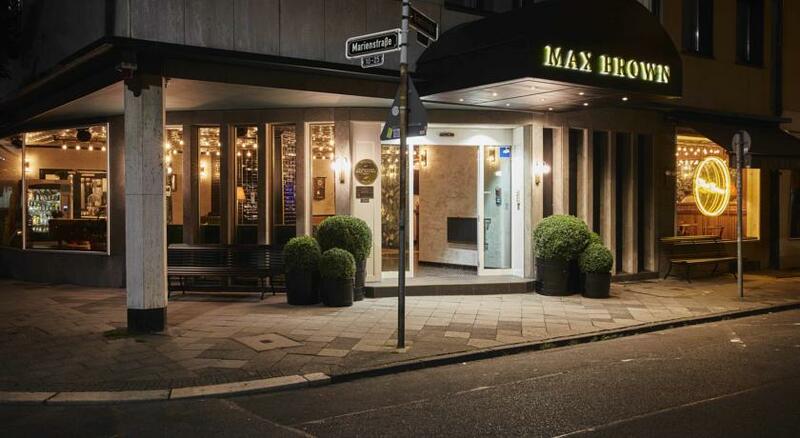 Guests of this hotel can relax in the bar and Postbar lounge. The terrace is open during the summer months. This vacation home is located in Wyk auf Föhr in the Föhr Region. It features a terrace and a garden with a barbecue and free private parking, Blu-ray player, flat-screen TV and satellite channels. There are private bathrooms with a shower. 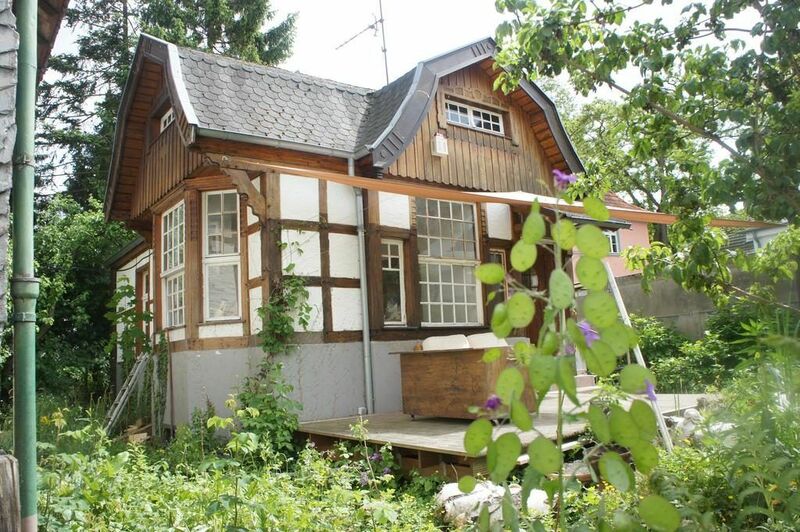 Ferienhaus Bieber is a detached vacation home located in Oberlangen. Guests can enjoy free Wi-Fi and private parking. This perfect place also features cozy dining area, romantic fireplace and sitting area. 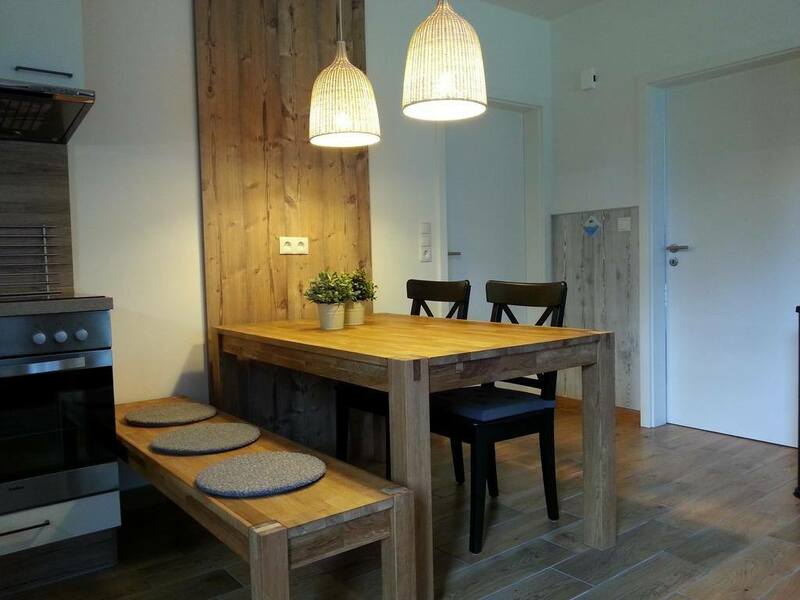 Ferienhaus Bonn is a detached vacation home located in Bonn. It features terrace, patio, barbecue, outdoor dining area. Bad Godesberg is a great place for travelers who are interested in scenery, convenient public transportation and walking and admirable views. 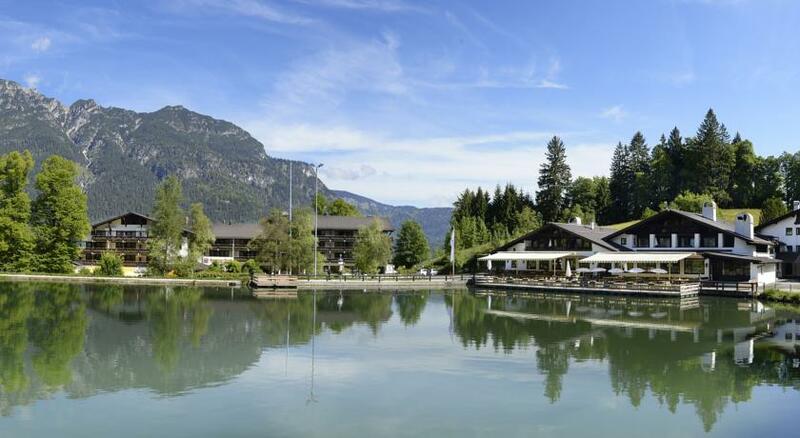 This hotel is the perfect place for people who admire of outdoor activities. 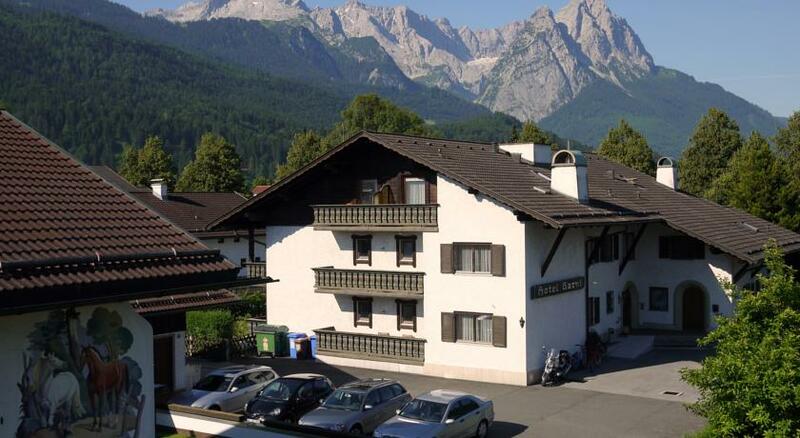 Guests of this hotel can hiking and skiing, enjoy the beauty of the Zugspitze and the freshness of alpine air. After a busy day outdoors, you can relax in the hotel’s sauna. 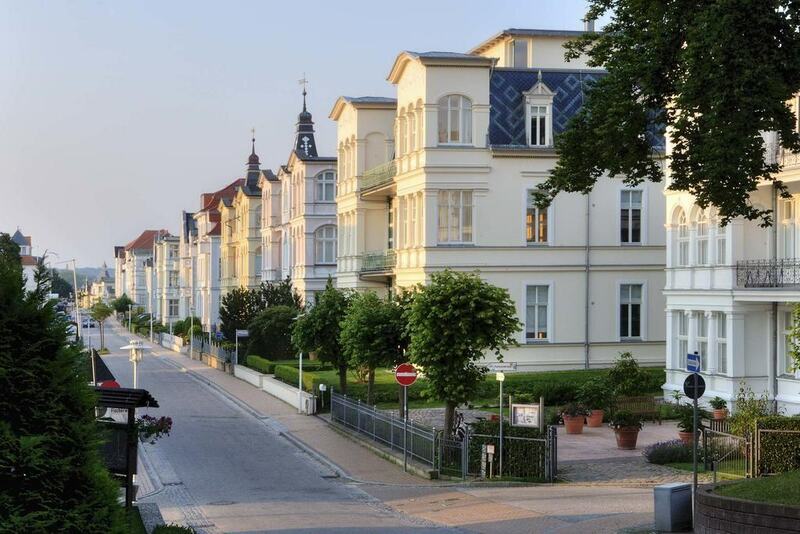 Hotel Hof Galerie is located on the popular island of Sylt, and features a wellness area with an indoor pool, steam room and sauna. This property is also known for the best value in Morsum! Guests are getting more for their money in comparison with the other properties in this city. 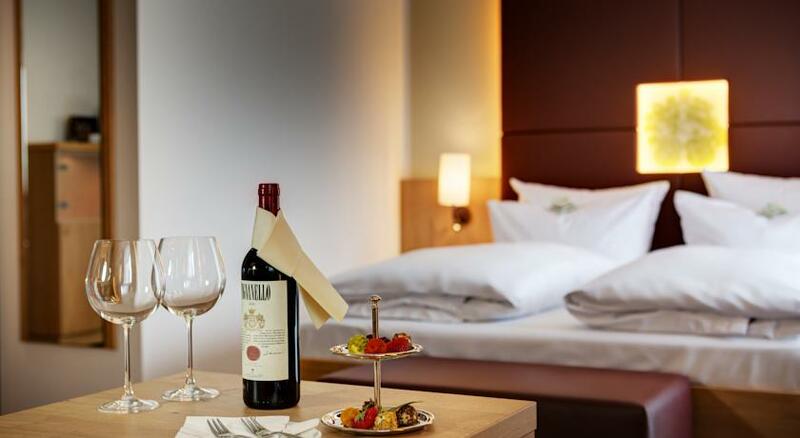 The luxurious rooms at Hotel Hof Galerie feature contemporary furniture and are decorated in neutral colours. Every room includes a modern bathroom. 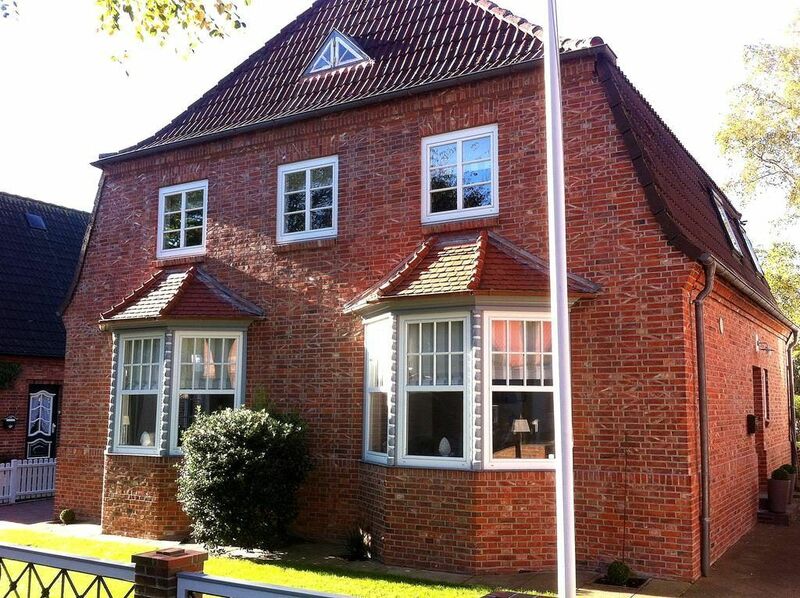 Hus Betty is a detached vacation home located in Gothen in the Usedom Region. This vacation home features a kitchen with a dishwasher and oven, a flat-screen TV and CD player. There are a private bathrooms with a shower in rooms.Here you can hire a bike.